Yessss both men's segments are at good times for me! I love European competitions. 1. 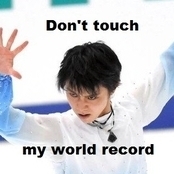 Yuzu wins (obviously). 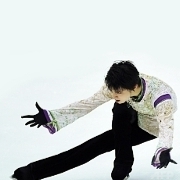 But with a skate he can be proud of, especially for his free skate. 2. Misha keeps it together in front of a home crowd. 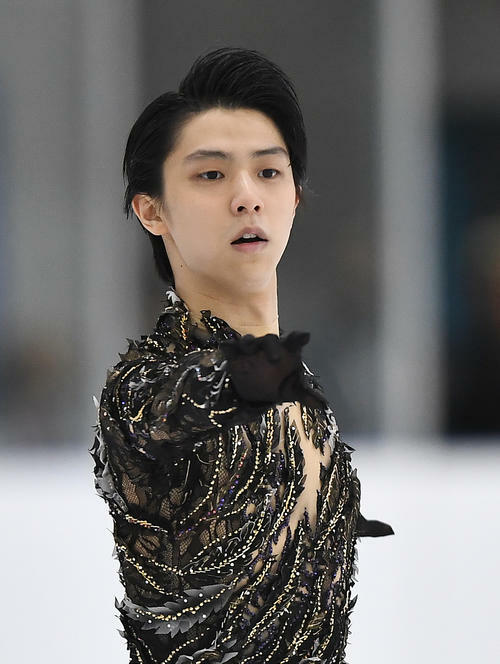 Please, after Yuzu, you're the most pleasant men's skater to watch (when you aren't falling all over the place and breaking everyone's hearts), and you have the only Carmen program that I actually like. I have just informed my sister that I have NO TIME for meeting with her next weekend, especially not on Saturday...she seemed to be understanding, but with a little bit of a sigh... .
Nice! Maybe I could have my work done before lunchbreak... I guess Wednesday is going to be long. Same here. I organized my whole working and studying schedule back in September (!) to free Friday and weekend to be able to spend all the time in the arena. Can't believe it myself. To be in the arena all the time is the right decision in my opinion! . I am mad at myself that I have not organized something in the summer to go to Moscow now...ah well. But Saturday and Sunday are mine. The schedule is perfect to watch the men, as for the ladies I will have a harder time to watch them live. 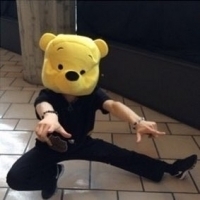 Let’s hope Yuzu will enjoy himself and have skates he can be proud of. I can't wait to see him again!!! I hope he managed to avoid the damn flu that was pestering TCC and he's healthy and in good shape!! Like @4Nessie said, Wednesday is gonna be a long day!! Please, be Wednesday already! My friend asked me to go watch Fantastic Beasts (she's a huge fan of Eddie Redmayne) and I invited her to come to my place and watch Yuzu instead. Flu in TCC? Nononononono NO!!! !